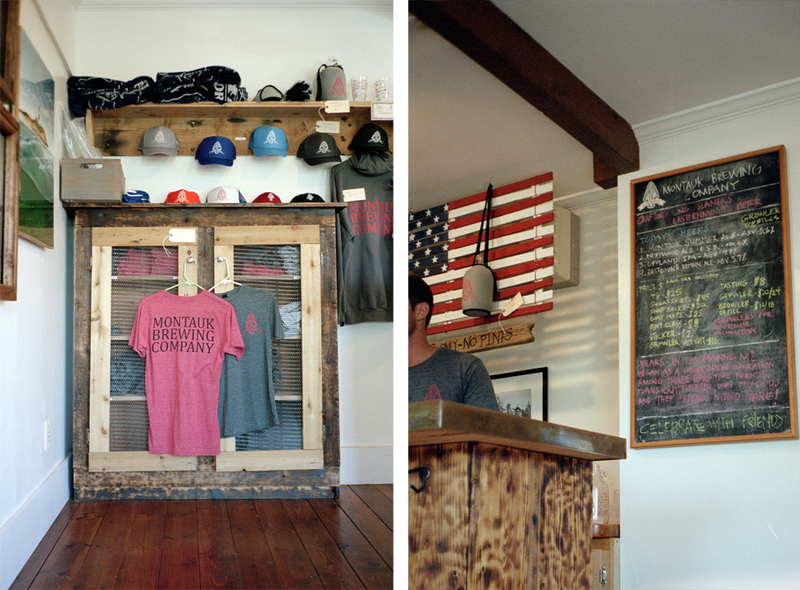 For long described as the most laid back part of the Hamptons, Montauk is home to Montauk Brewing Company. Founded by high school friends and Mountauk natives Vaughan Cutillo, Joe Sullivan and Eric Moss, this microbrewery and taproom has been attracting local beer lovers since 2012. 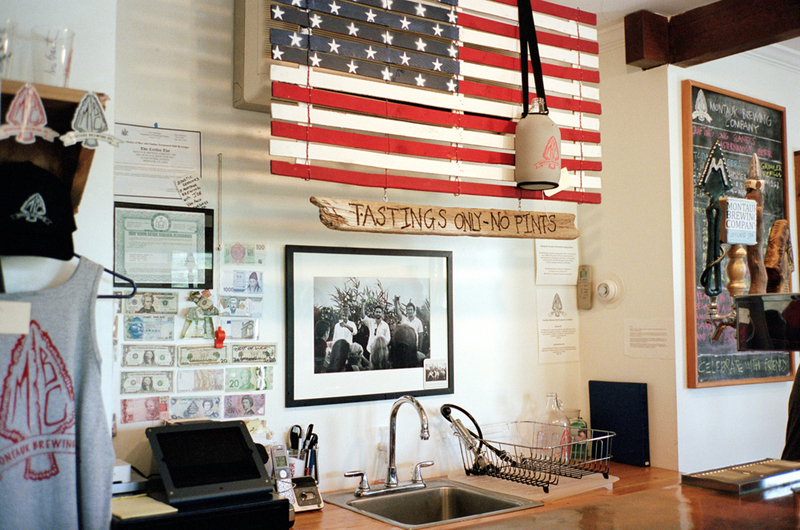 Our contributing photographer Kevin Buitrago paid a visit to the company’s red barn to document the space and discover the insights of the craft of beer brewing. How did you all meet? 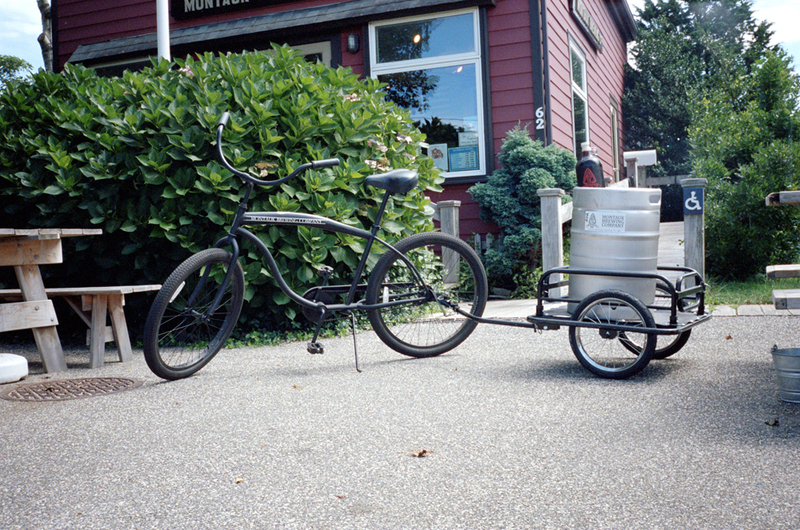 What made you go back to your hometown to start Montauk Brewing Company? We met years ago while working as ocean lifeguards in Montauk for the town of East Hampton. We went to East Hampton High School together as well. I (Vaughan) graduated from Villanova University, Joe graduated from Hamilton College and Eric graduated from University of Colorado at Boulder. After coming home, we all started home brewing beer at my house in Montauk and having parties that featured the small batch beers. 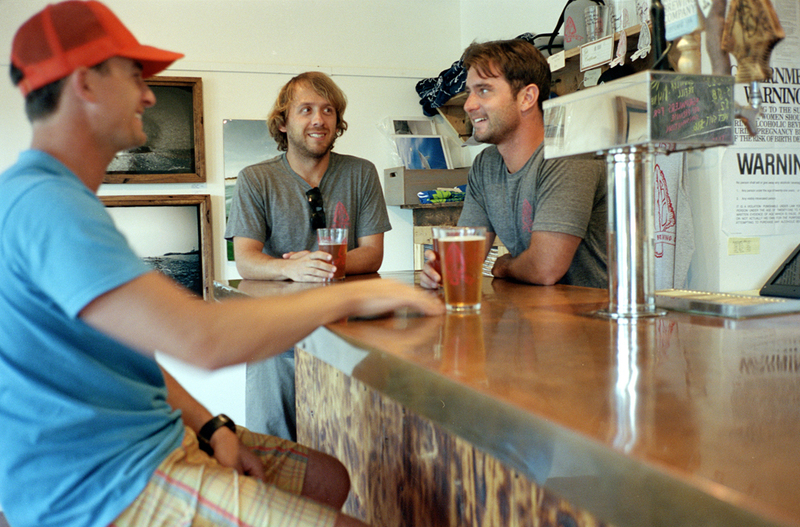 Montauk is an incredible place to grow up and the three of us realized the timing was perfect to start Montauk Brewing Company. What do you enjoy the most about running your own company? 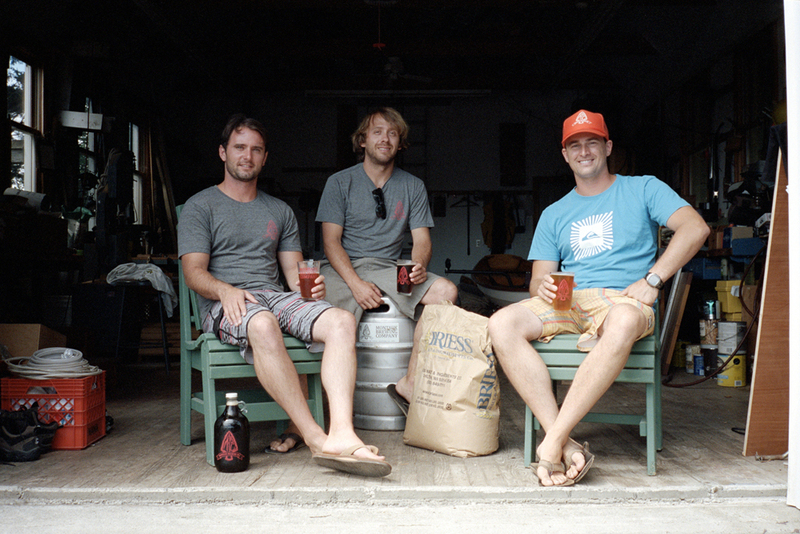 You all come from different backgrounds – who is responsible for what at Montauk Brewing Company? Owning your own business is gratifying and we are all extremely proud. Basically you don’t have set “hours” any longer, you are always on call and do what it takes to build your business. 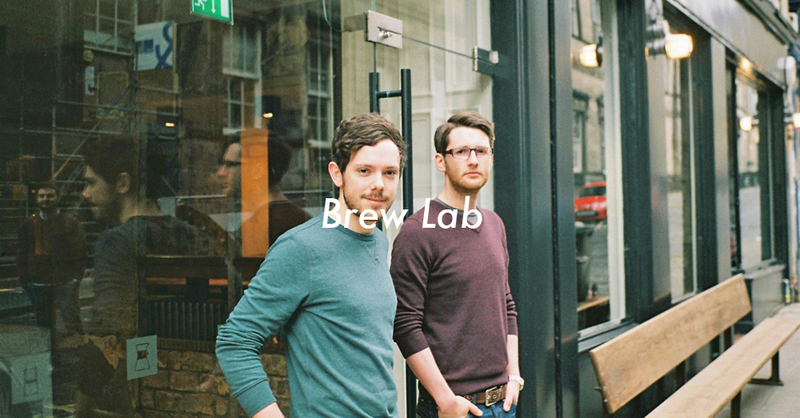 I handle all marketing and design work, Joe handles most of the operational responsibilities, and Eric is our brewmaster and dreams up all our recipes. The three of us brew all the beer together after coming up with each style. The biggest challenge is mostly paperwork issues. East Hampton Town didn’t have “brewery” in the town code, so getting that passed took about two years of persistence. We are all young and eager to learn and grow both personally and professionally so that adaptability has helped us enormously. Tell us a little more about the beer brewing community in New York. New York is an up and coming beer state. 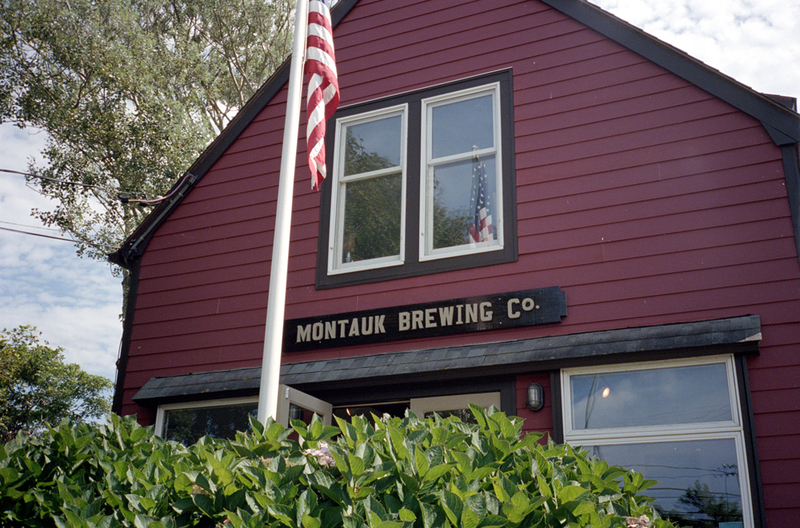 There is a deep history of good beer and farming in NY state and we are hoping to add Montauk to the map. The community is a tight group of lovers of great beer and the industry has welcomed us to the family. Each brewery has its own character and signature beer which is refreshing when travelling through the state. You are guaranteed to meet great people while enjoying craft beers at any one of New York’s breweries. Is there anything you believe you do differently from other brewers? We share the common belief that beer should be enjoyed with friends and that each beer should have the same character as the individuals that brew it. 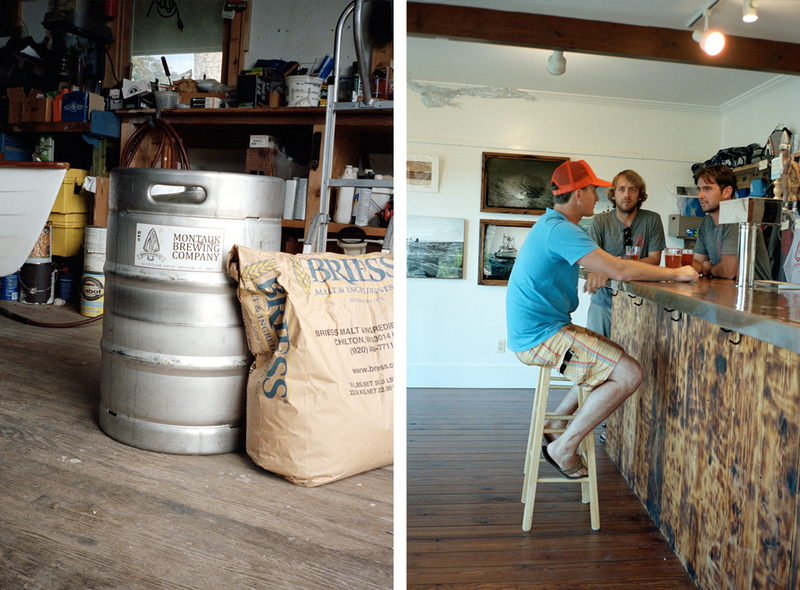 For Montauk, we focus on simple beers that reflect the gritty and rustic, hardworking tradition of the town. Each one of our beers tells a story and we are eager to share that story with the world. How do you create a new beer? Our styles reflect the seasonality of the region. As we grow and build our brewery and brand, we will experiment with different styles and ingredients. We are focused on creating beers for the beer connoisseur, but also the traveller who spends the day on the beaches of Montauk and wants a cold, refreshing, interesting beer. Which one of your beers is your favorite? Our Driftwood Ale is our flagship and our favorite. This ESB (Extra Special Bitter) is similar to a Pale Ale, but is more balanced between malt and hops. It pairs very well with a multitude of foods, however Montauk’s seafood is second to none and therefore the Driftwood Ale goes very well with all varieties of seafood dishes. 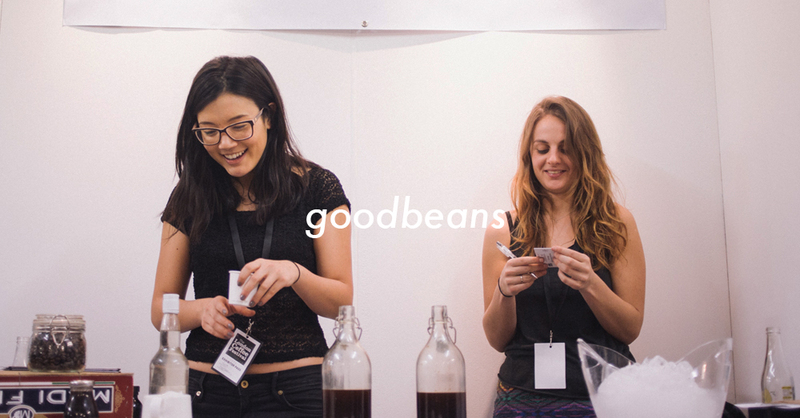 How do you source your ingredients? How close is the relationship with your suppliers? Right now we source from all over, however as we grow and have the ability to be creative with ingredients, we will focus more on sourcing from NY state hop and grain farms. There is nothing better than crafting beers using locally harvested ingredients and we are looking forward to doing just that. 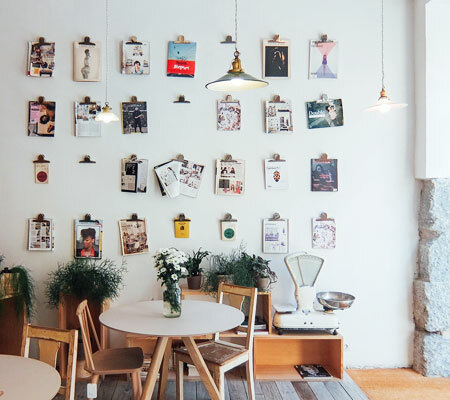 Recommend us some other local businesses we shouldn’t miss in Montauk. 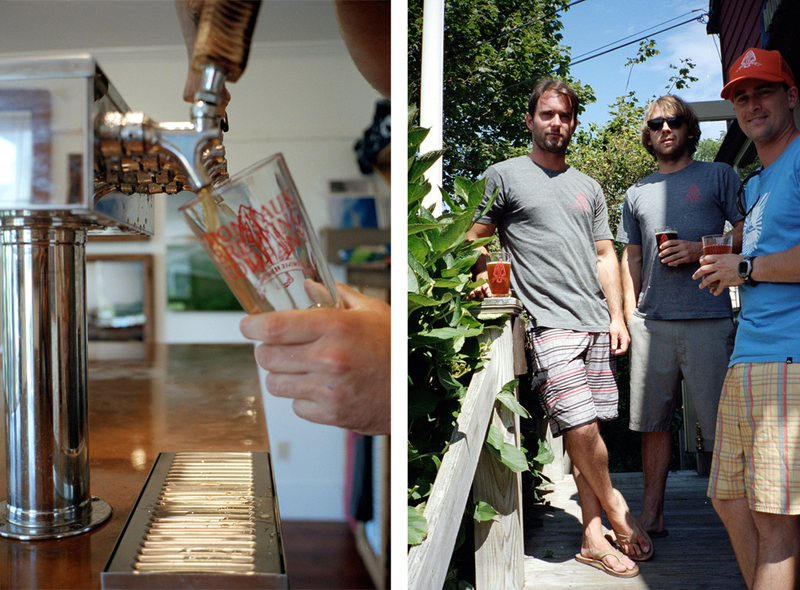 Whalebone Creative is an up and coming surf lifestyle brand that shares the same local spirit as Montauk Brewing Company. Run by local surfer Jesse Joeckel, Whalebone is a unique brand with great style. 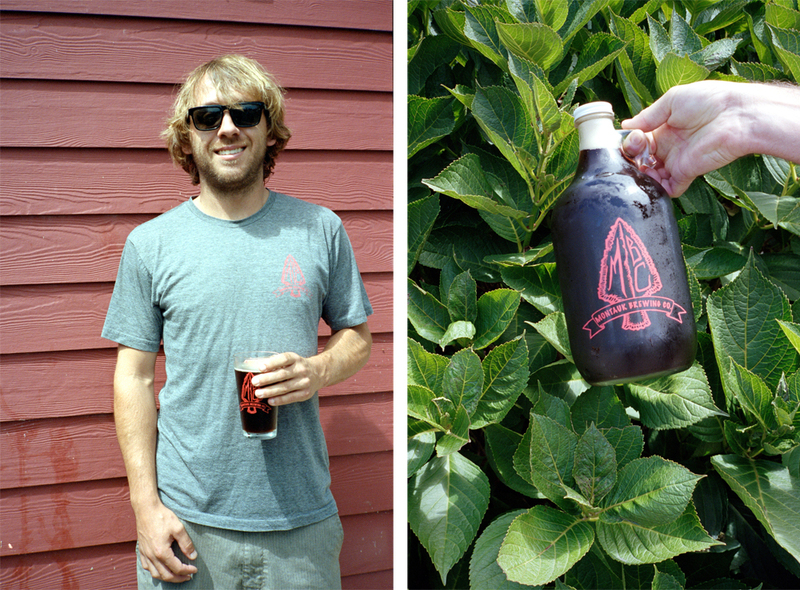 41 Degrees North is run by Justin Berkle, a local waterman who focuses his brand on the fishing lifestyle of Montauk. He is a talented photographer as well. larger audience. The support that the town has shown has given us the confidence that we can grow this brand without limits. We are all excited for the future!